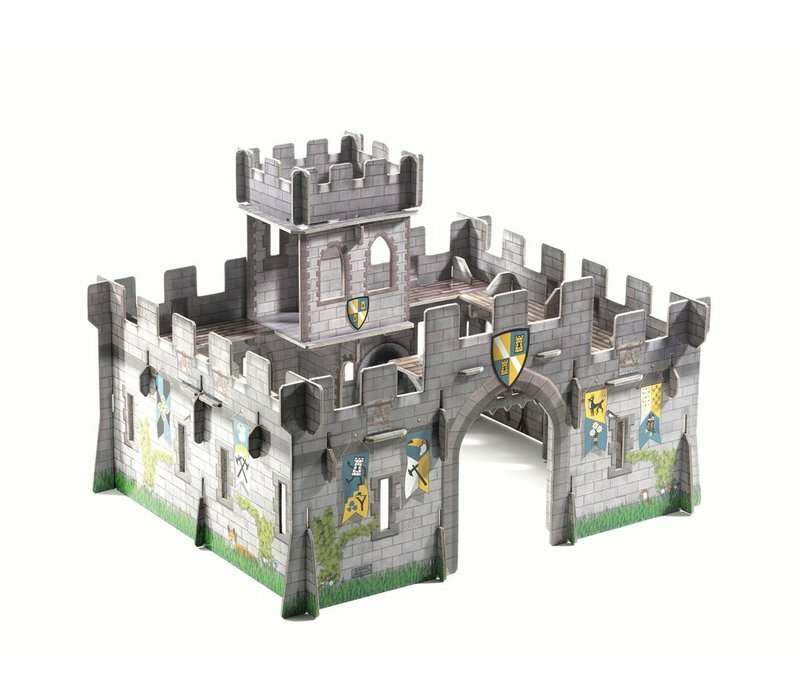 Pop to play - Medieval castle 3D. A great gift idea for little ones with big imaginations. Complete with 31 pieces to slot together, easy to assemble and easy to store away. 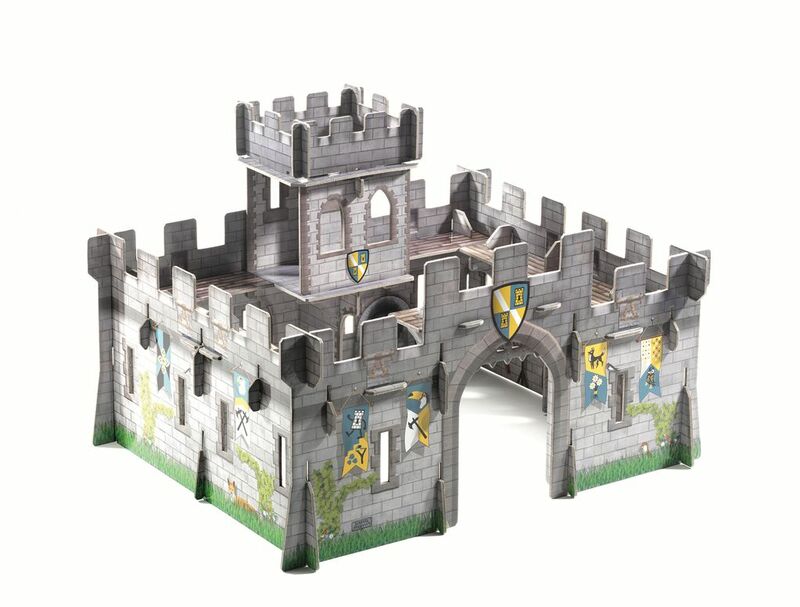 Once assembled, castle measures 30 x 45 x 38cm. Suitable for ages 4+ years.